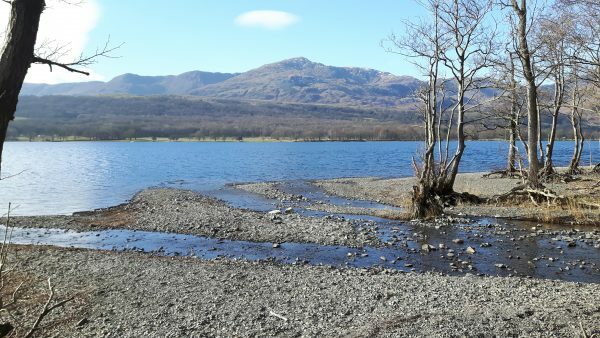 Who are the Coniston & Crake Catchment Partnership? What do we do? Where do we work? Click on the links to the left to find out more!